Matt & I are truly grateful for all of the support we received! We appreciate all of the very encouraging messages from everyone and especially love the photos and videos of your furbabies having fun! Thank you all again for your continued support! Here are a few photos of Delta and Leo, our feline consultants who, helped us test our prototypes. Thank you Michalene (Delta's cat-mom) and Catherine (Leo's cat-mom) and Moto, my brother, for the pawsome cat photos! Aaaaand one more person I'd like to thank is Chris from Sushi and Runt! 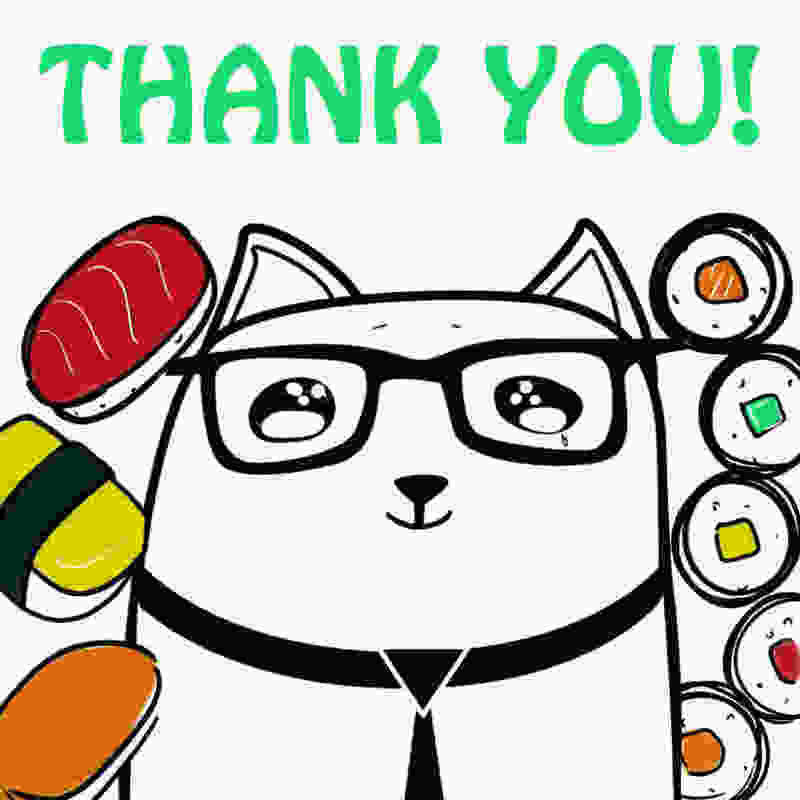 Thank you for your adorable cat videos and photos! Melissa, Thank you so much for the time you put into it and I am glad you enjoyed it too! Truly 100% satisfied with how everything turned out. Thank you again!! 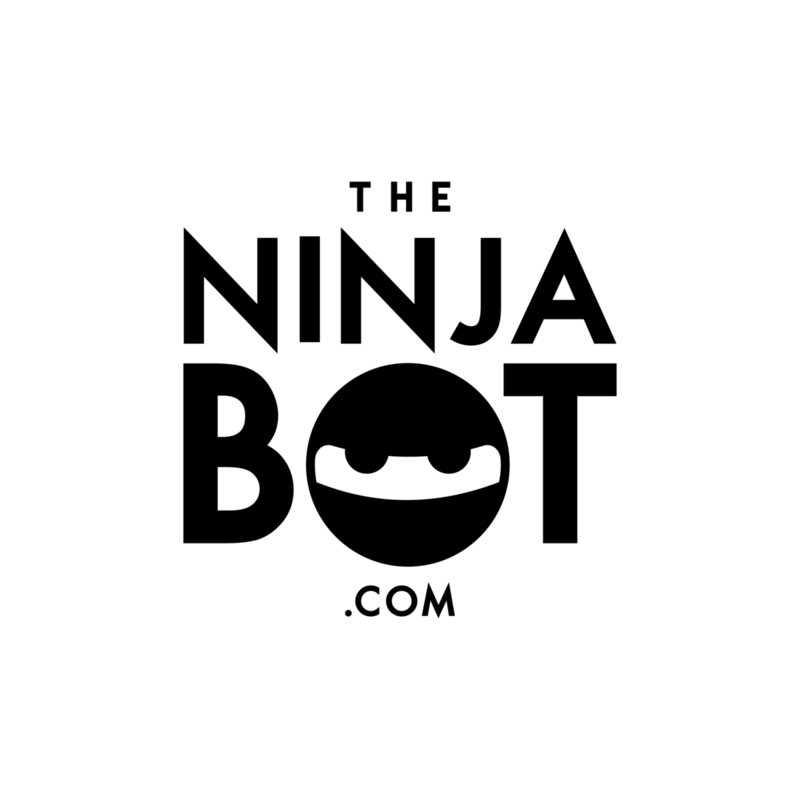 ​My sister connected me with her friend Estefania from Ninjabot and asked her to review our Kickstarter campaign before we launched. Thank you, Estefania, for your insight, advice, and your "book-sized" emails :) We could not have done this without you! NINJABOT creates fun, cute, geeky art (including cat art!) and will also work on projects and custom artwork for you. They have had several successful campaigns on Kickstarter too. Estefania is super-upbeat and wonderful to work with. You can support their small business by checking out their site! 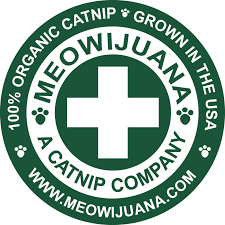 ​During our Kickstarter campaign, I had reached out to Chris at Meowijuana to request some samples of his products because I wanted to send a "thank you" gift to all of my backers. Not only did he offer his products to give away as gifts, he also took the time to call us and get to know us and our new business, and generously promoted our campaign - all because he wanted to support a start-up! We received tons of great feedback from our backers who received their catnip sprays - their kitties love it and it was a great addition to our sushi toys! I also use the Meowijuana Purple Passion catnip in all of our hand-made sets. It really is one of the best organic catnip available! ​Packaging was whole new world of learning curves, prototypes, and trial and errors. We finally decided to reach out to a local packaging company where we had the pleasure of working with Tom from Camden Packaging. In the midst of the stress of deadlines, budgets, and being completely decision-fatigued (not to mention the holidays were just around the corner), Tom was such a delight to work with! He met us in person numerous times to physically see our products and helped us through every step of the packaging project from start to finish, including driving for hours to pick up and personally hand-deliver our finished packaging! He went out of his way to make the entire process simple and head-ache free. Matt and I absolutely loved our meetings with him and chatting and laughing for hours about everything from packaging to parenting. Tom, thank you for all of the precious time that you dedicated to helping us with our project and making it so enjoyable! We look forward to working with you again!